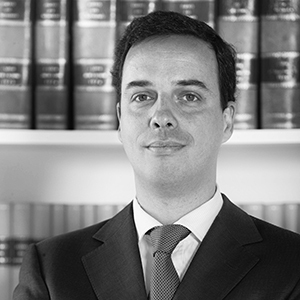 Fernando Veiga Gomes is a partner with Abreu Advogados in Lisbon, Portugal. The firm was founded in 1993 and is one of the most dynamic and recognised Law Firms in Portugal, and is committed to developing institutional relationships with several legal Associations and international Law Firms around the world. In his practice, Mr. Veiga Gomes is focussed on corporate and commercial law (corporate, mergers & acquisitions), sports law, intellectual property and IT law. He is president of the Sports Law Commission of the Union Internationale des Avocats (UIA). Mr. Veiga Gomes holds a law degree from University of Lisbon Law School.